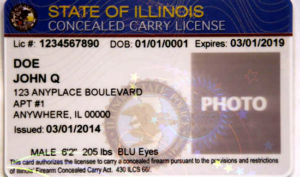 While many police officers and officials are huge supporters of the Second Amendment, some cops still think they should play some type of role in determining who gets to carry concealed- whether a permit is required or not. 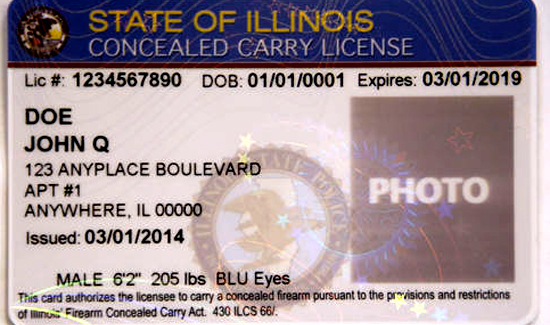 One would hope that a person who is a documented member of a criminal gang wouldn’t be given a license to carry a concealed firearm by a group like the Concealed Carry Licensing Review Board. But not only did the gang member get the license, almost everyone seeking one does also. 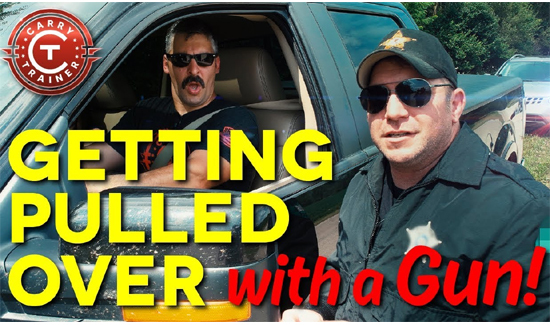 In fact, when Maureen Malloy, criminal analyst for the Cook County Sheriff’s office, or someone in similar law enforcement position tells the board “Don’t give this guy a license- he’s dangerous,” the board ignores the police professionals nine times out ten. “It is frustrating. It’s kind of out of our hands then,” Malloy says. The idea that cops have virtually no say on who can carry concealed is a remarkable testament to the political power and cultural influence of some special interest groups.